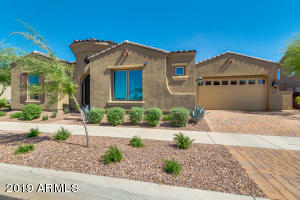 Contact us today to view one of Mesa’s newest listings. 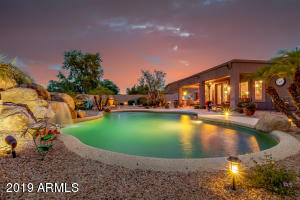 Check back frequently for Mesa listings updated throughout the day. 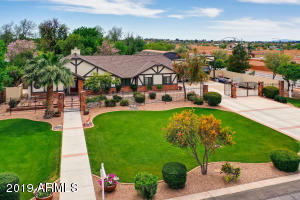 $550,000 will get you into one of these real estate in Mesa. 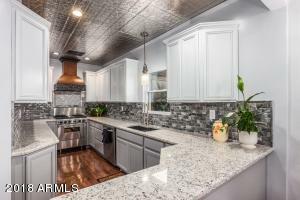 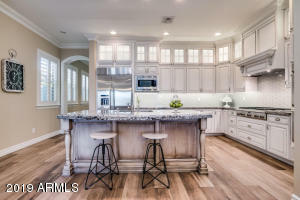 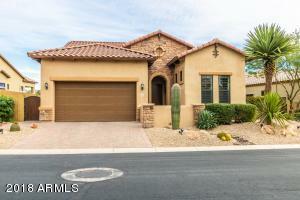 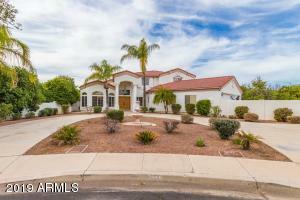 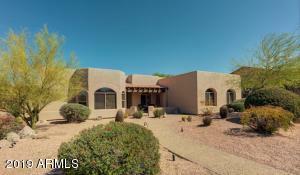 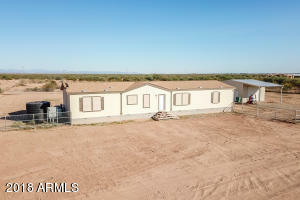 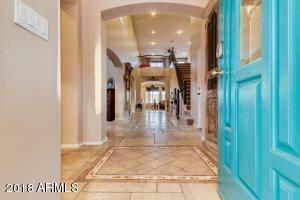 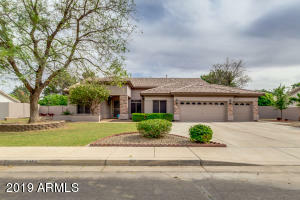 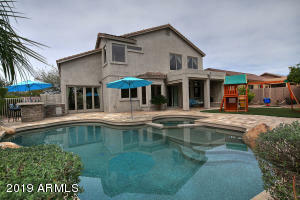 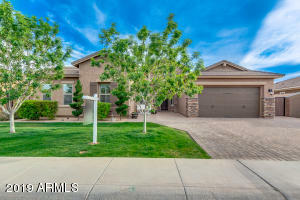 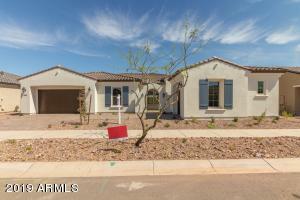 Are you interested looking for a Mesa home? 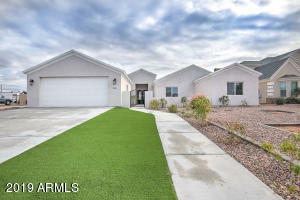 We may just have the home you’re looking for. 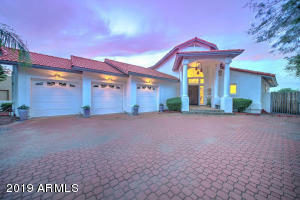 While providing a wonderful selection of real estate. 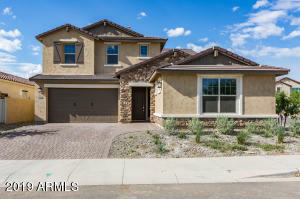 We look forward to finding the one that fits your needs. 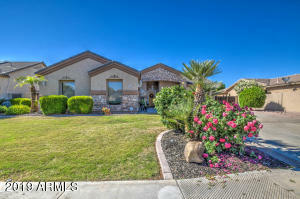 It is our pleasure to help you with the details needed. 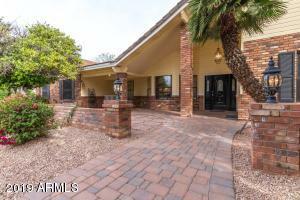 Providing you a good understanding of the type of real estate available to purchase. 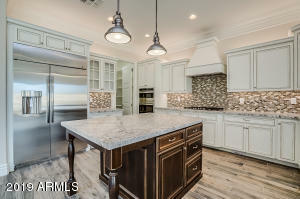 We always work hard to provide services that are above industry standards. 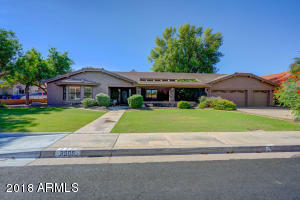 Looking for a real estate professional in Mesa? 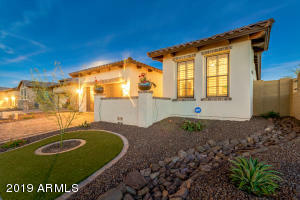 We specialize in the Mesa real estate market. 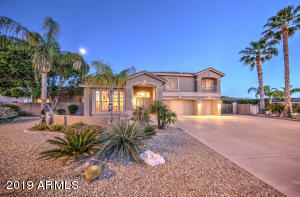 Make us your choice for the best real estate team in Mesa. 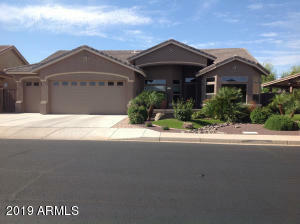 We will get you the information on any of these real estate you see below.